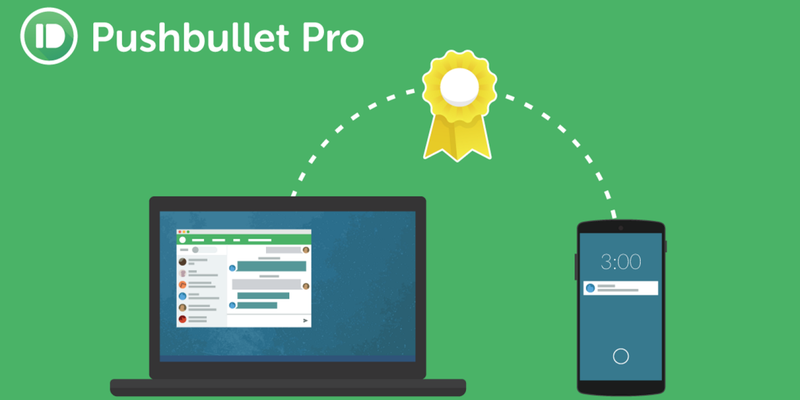 The expression all good things must come to an end sticks firmly in mind today with the launch of Pushbullet’s $5 per month Pro plan, putting an end to the gravy train of unlimited free features. Well, you won’t get access to mirrored notification actions (like archiving an email directly from the pop-up) or universal copy-and-paste, and you’ll be limited to sending 100 texts per month via your PC. You also get less cloud storage (2GB vs 100GB), and are more limited by file size when sending between devices’ free users will be restricted to 25MB or less for each, while paying users will be able to send files of up to 1GB. If you’re a dedicated user and $5 per month feels like too much, an annual subscription works out at $3.33 per month ($39.99 per year). Either way, you don’t have to decide right now – you can continue using all the features for free until December 1.